Even though we started in Detroit back in 1979, we were raised worldwide. 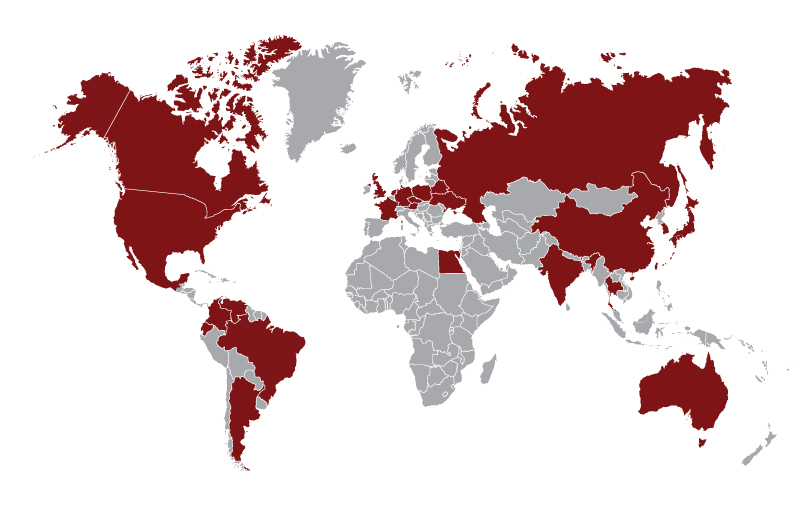 Our international scope spans over 20 countries around the world. To learn more about our international reach, please visit our international division at Milco International.